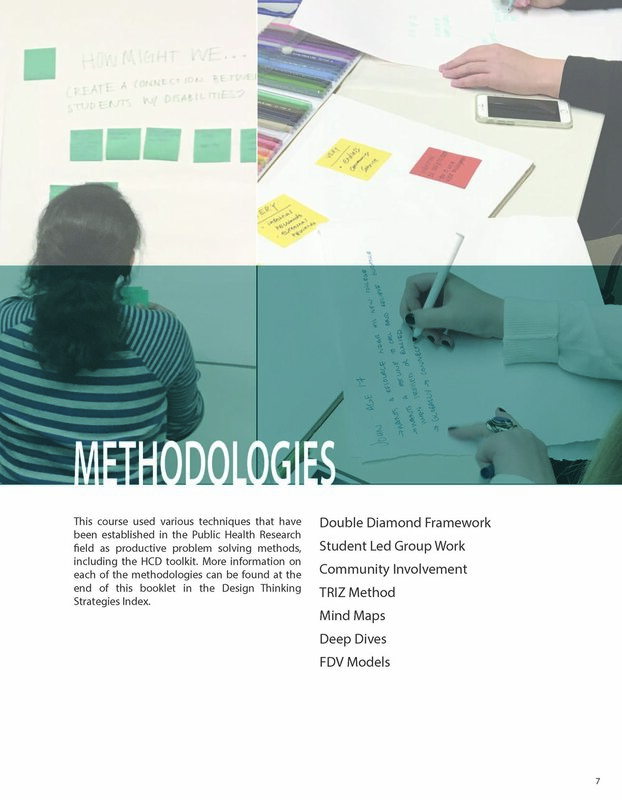 The Health Design Research Innovation(HDI) is a funded year-round project in the second year of a four year pilot, to develop a research program including interdisciplinary coursework that explores health and design through the lens of human-centered design research. This work also falls under the umbrella of scholarship of teaching and learning and is a collaboration with Dr. Yvonne Michael from The Dornsife School of Public Health. The spring and summer 2017 students in this round of the HDI projects used both a combination of social determinants of health, and cultural and socio-economical research to understand the problems they were approaching. After the course this spring, three groups emerged in the second year process of this design challenge. Map the Gap, anchored by My Nguyen and Sami Stein, worked with The Healthy Row-house, and other community providers to examine solutions to the relationship between renters and those that own the properties they rent, as a way of ameliorating evictions. This group has received a Lindy Seed Grant, and is exploring entrepreneurial support for the tool they are developing around their human centered findings. We continue to advise and work with them as they launch this endeavor. Anchored by Design Research student, Elise Krespan, Data Linxors, examines how to link the different types of information that care providers, within the space of housing need. The Data Linxors focused on the Housing Preservation Initiative, which is an ongoing research and housing study that's happening in Philadelphia, and is building on the providers and the organizations in that project. Therapeutic Innovations, anchored by Dylan Tracy, seeks to work on community building in shelters through design. Working primarily with Peoples Emergency Center (PEC). Working to help single mothers and their children. People's Emergency Center (PEC) (pec-cares.org) is located in West Philadelphia. PEC's mission is to nurture families, strengthen neighborhoods and drive change.